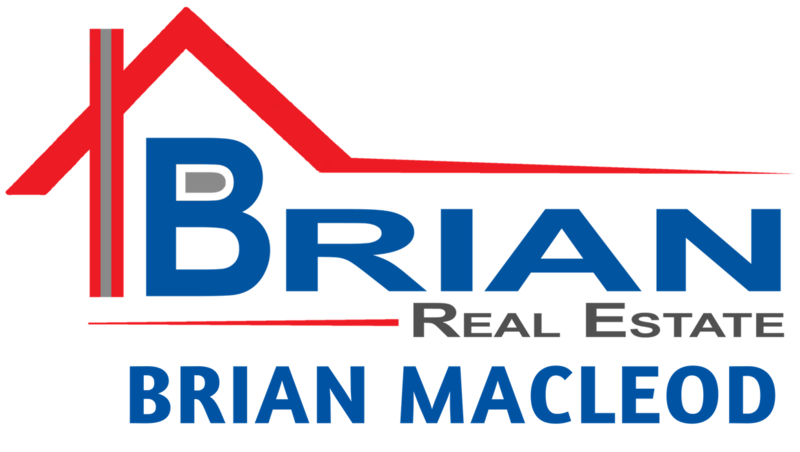 Find Jensen Lakes homes for sale in St. Albert right here. In 2016 the average Jensen Lakes Single Family Dwelling sold for $644,258. Jensen Lakes is one of St. Albert's newer communities, will have a broad array of home styles, 40 acres of park space and a master planned pathway system. Superb access to Hwy 2 and the Ray Gibbon Drive.